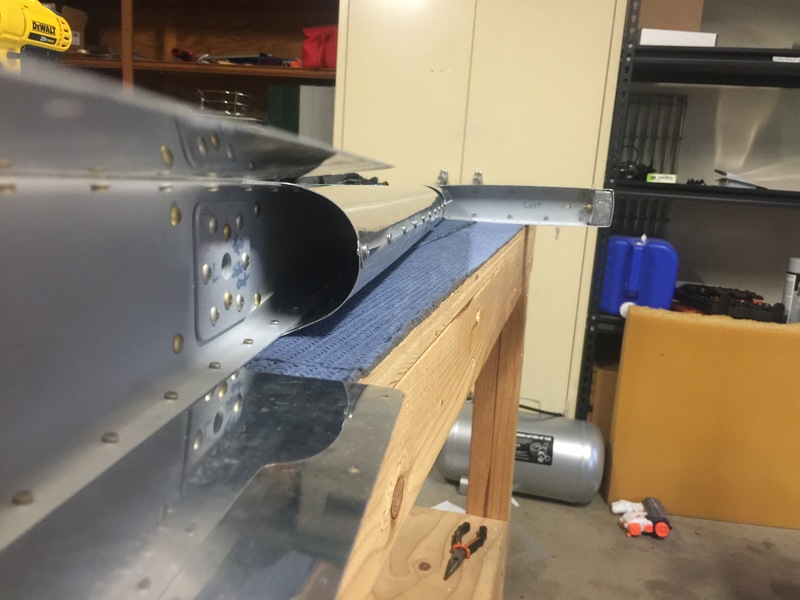 Over the last few days I’ve been making slow progress, but nevertheless, my fuselage and wings are arriving tomorrow, so I have to finish off the empennage and make room in the garage for the plane. Here you can see the first two outboard sections of the leading edge rolled, this is by far the hardest part of the elevator. 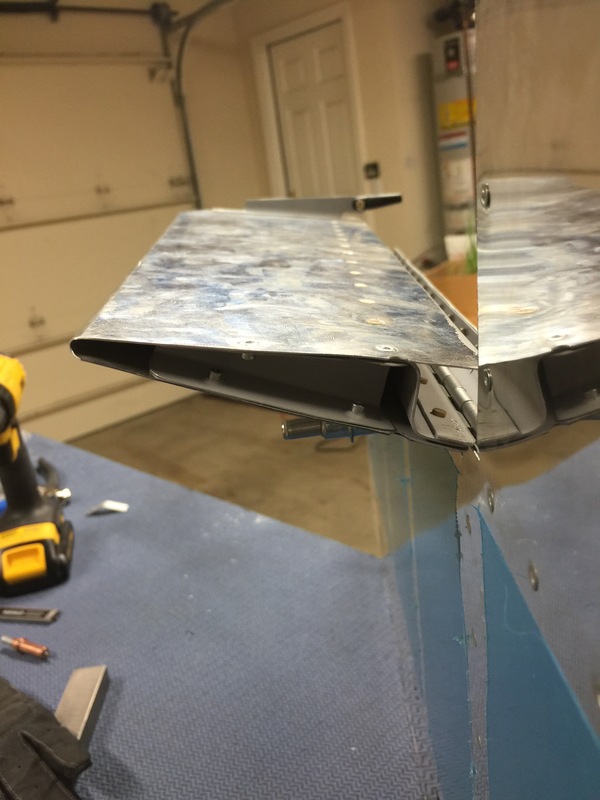 I also managed to knock out the rest of the trim tab riveting and alignment. I will need to measure and adjust the threaded rod that attaches the servo to the tab, but that can be done at any time.